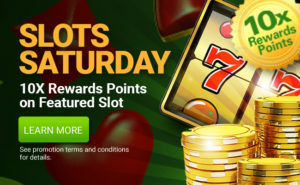 Login during Mystery Spins Week at Pala for Free Spins – No Deposit Required! 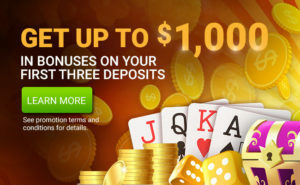 From November 15th to 21st, we’re offering you free spins on the Million Dollar Slot Machine just for logging into your CanPlayCasino.com account. Simply log-in each day during the promotion and you’ll solve the mystery of how many bonus spins you get. 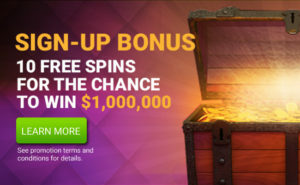 Players will receive Free Spins on the CanPlayCasino.com $1,000,000 Slot Machine every day they log into their CanPlay Casino account from Thursday, November 15th, 2018 through Wednesday, November 21, 2018. Ends each day at 11:59 PM ET.